Gillian Anderson, Joanna Lumley, John Bishop and Damian Lewis are among the stars appearing in a new play – without having rehearsed or seen a script – at London’s Park Theatre this summer. 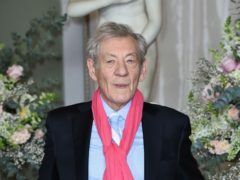 Sir Ian McKellen has apologised after appearing to suggest that Kevin Spacey and Bryan Singer allegedly abused other people because they were not comfortable with their own sexuality. Darren Criss has said he will no longer play LGBT characters because he does not want to deprive gay actors of potential roles. 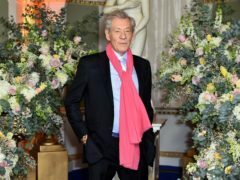 Sir Ian McKellen has said that he and Dame Judi Dench once sneaked into the throne room in Buckingham Palace without anybody knowing they were there. 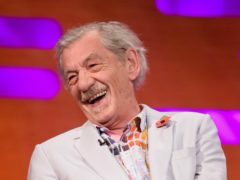 Sir Ian McKellen has spoken about how regional theatre launched his career as he prepares to embark on an 80-date tour of the United Kingdom - including Dundee. 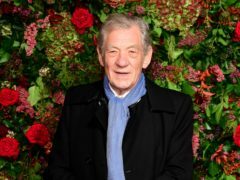 Sir Ian McKellen will celebrate his 80th birthday with an 80-date tour of the UK in support of regional theatre. 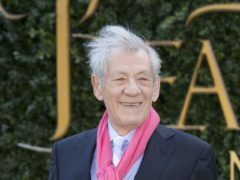 Sir Ian McKellen has spoken of how regional theatre in Lancashire helped nurture a “passion for acting which has never faded”. 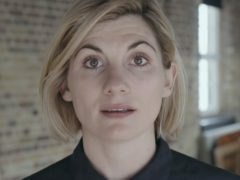 Jodie Whittaker, Dame Emma Thompson, Tom Hardy and Sir Ian McKellen are among a slew of stars calling for an end to homelessness in the UK in a new campaign. 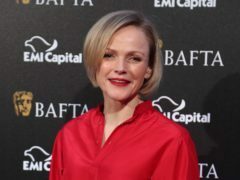 Maxine Peake has hailed the importance of regional theatres in her career as it was announced she will receive a top industry award for her outstanding contribution to British theatre. 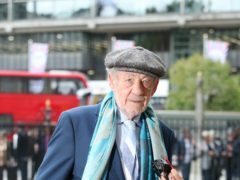 Sir Ian McKellen turned down a role in a BBC drama series about the former Liberal MP Jeremy Thorpe’s homosexual affair, director Stephen Frears has said. 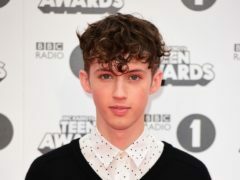 Pop star Troye Sivan has revealed he cried and felt “really sick” after he was first attracted to a man at the age of 13. 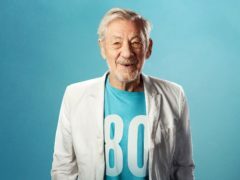 Sir Ian McKellen has said young people are doing away with labels over their sexuality, and that “fluidity is the future”. 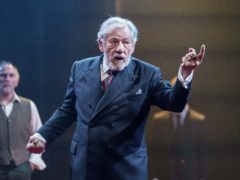 Sir Ian McKellen is returning to the stage where he made his West End debut to star in the title role of King Lear. 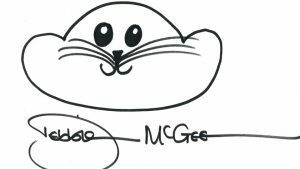 Ed Balls, Sir Ian McKellen and Eleanor Tomlinson have put pen to paper and created doodles for charity.